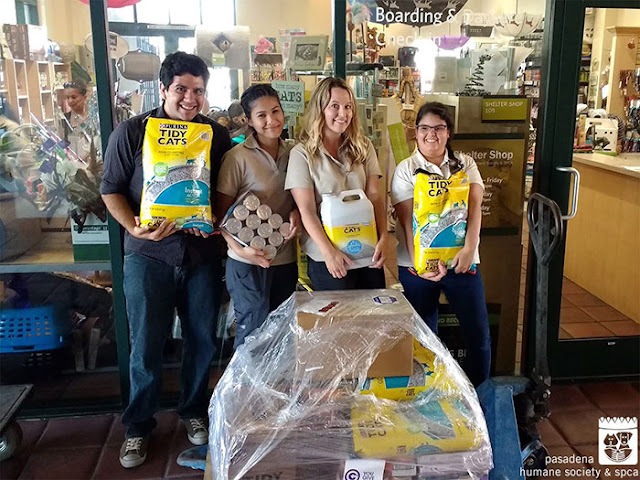 An anonymous animal-lover stunned rescue workers at the Pasadena Humane Society this week with a whopping $8,000 donation. 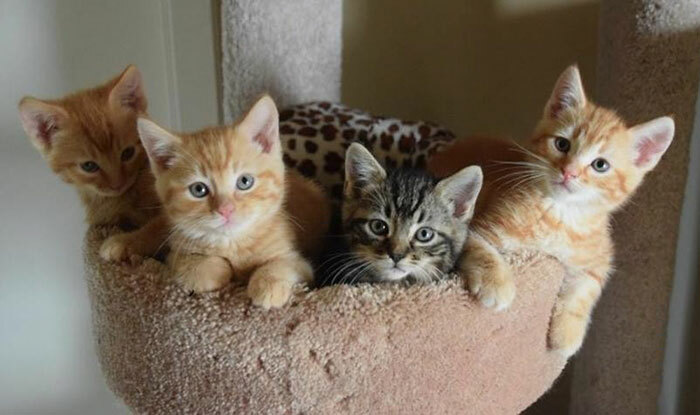 The donation box at their cat center is usually scattered with quarters — but Wednesday morning it was suddenly stuffed with a pile of crisp $20 bills, the shelter's Jamie Holeman told KPCC. "When our staff actually counted it, when we found out it was $8,000, we were overwhelmed," she said. Holeman said the money is the largest anonymous cash donation they've ever received. 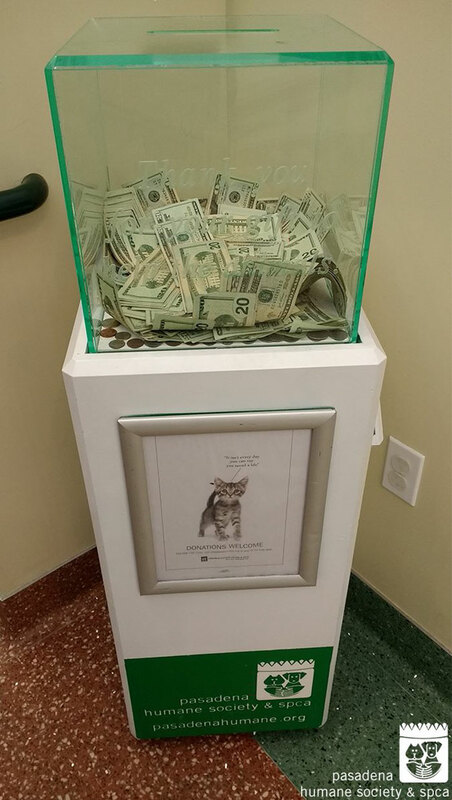 Staff members think they have an idea of who made the donation, but they respect the person's wish to remain unknown. The shelter takes in around 12,000 animals a year and primarily runs on donations, she said, so the money is more than welcome and appreciated. 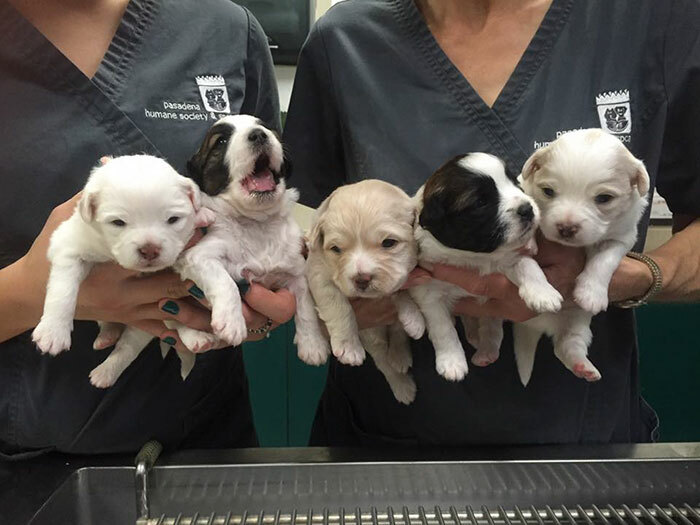 “This money will help provide care, shelter, food and medical treatments — anything that the animals need while they’re here with us,” Holeman said. 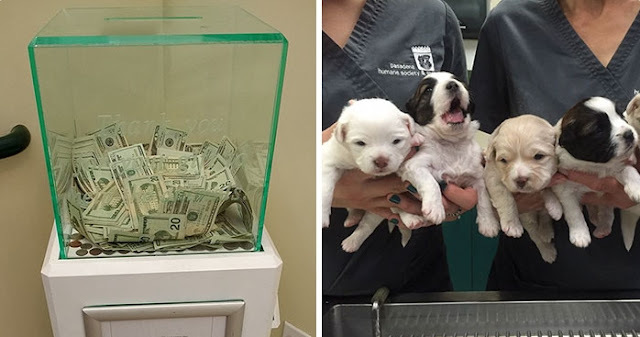 Responses to "Mystery donor slips $8,000 in Pasadena Humane Society donation box"